Whoever said beauty is only skin deep had the right idea, as far as Dermalogica is concerned. 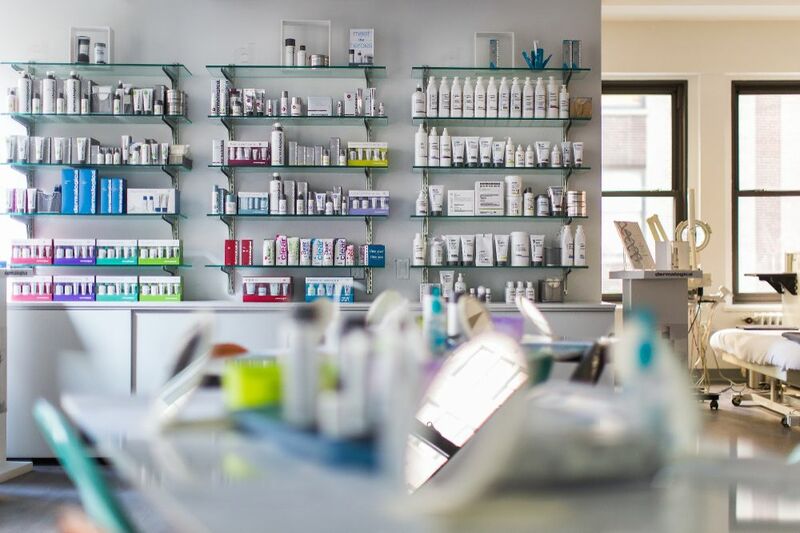 Founded by Jane Wurwand in 1986, Dermalogica continues to dominate the professional skin care industry with distribution in over 90 countries. Known worldwide as the Skin Therapist’s choice for offering the hottest, most respected professional skin care line, we are also recognized for our renowned postgraduate education - The International Dermal Institute (IDI) founded in 1983 by Jane Wurwand. 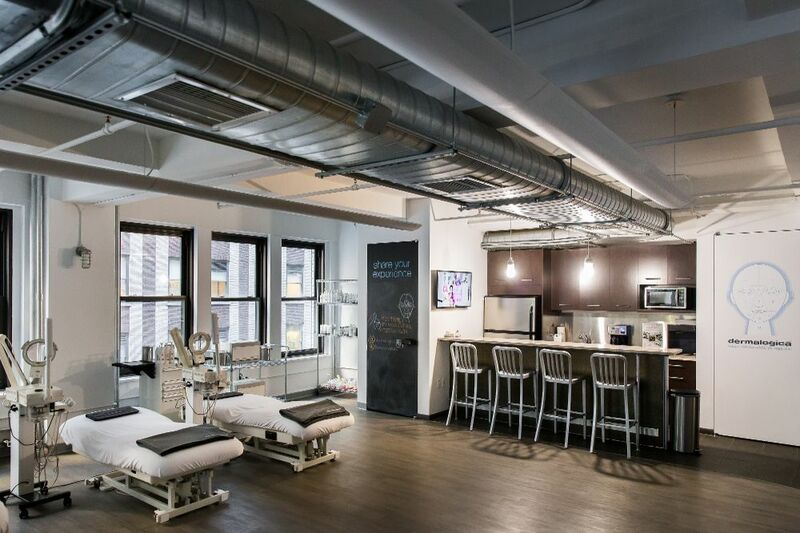 With over 60 classes in skin, body, alternative therapy and business development, it is no surprise we are considered the industry leader. We offer the largest and best in class field sales team, along with the passion and commitment to ensure our customer’s success. We are an entrepreneurial company that fosters well-being, integrity and a hands-on environment. When Dermalogica meets skin, skin health is redefined. Mission: To bring respect and success to the professional skin therapist through excellent education, innovative products and outstanding customer service. Originally founded as a skin care education company in 1983, Dermalogica is a leading skin care brand with distribution in over 90 countries. As the brand continues to grow in new ways, it remains committed to its roots in skin care education by embracing initiatives to modernize learning content and instructional methods through digital innovation and data science. The primary objective of this internship is to improve our students’ overall experience with Dermalogica Education. Touchpoints along their journey with the brand will include both digital and tech-free moments. Opportunities to enrich this experience will include understanding, analyzing, and optimizing the overall journey. The ideal candidate for this position will have taken relevant coursework in User Experience Design and be able to demonstrate a working portfolio of projects in this area of work. Additional traits that will be given preference include User Interface design acumen, an agile-oriented workflow, and dynamic communication skills.